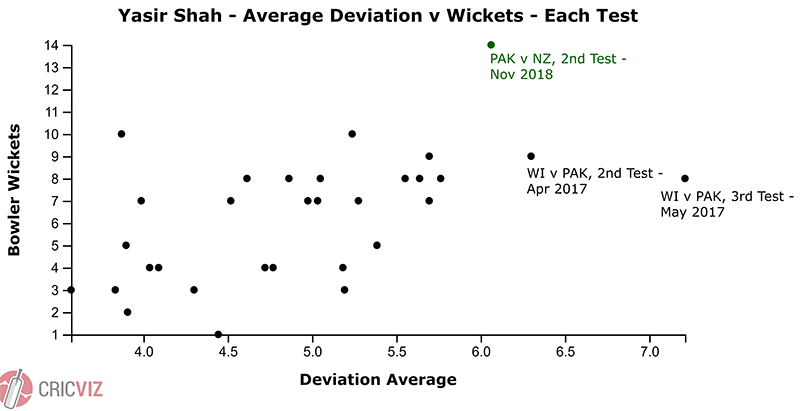 Dubai November 30: Leg-spinner Yasir Shah produced a performance for the ages to lead Pakistan to an innings victory against New Zealand in the second Test of the three match series played at the Dubai Cricket Stadium. 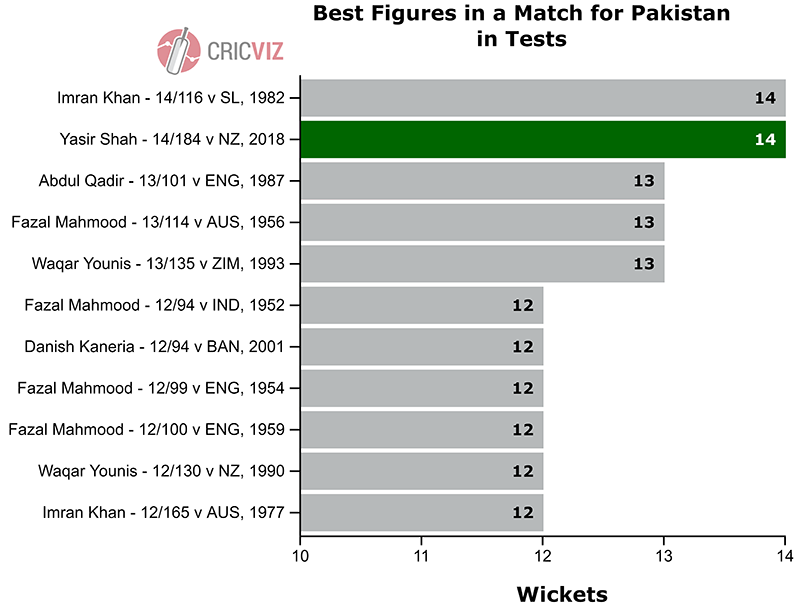 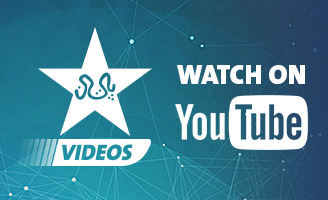 Yasir’s stunning returns placed him at number two on the list of the Best Bowling Figures by a Pakistani bowler in Test cricket behind the legendary Imran Khan, while he took the number three spot on the all-time Best Bowling Figures by a leg-spinner in a Test match behind the Indian duo of Narendra Hirwani and Anil Kumble. 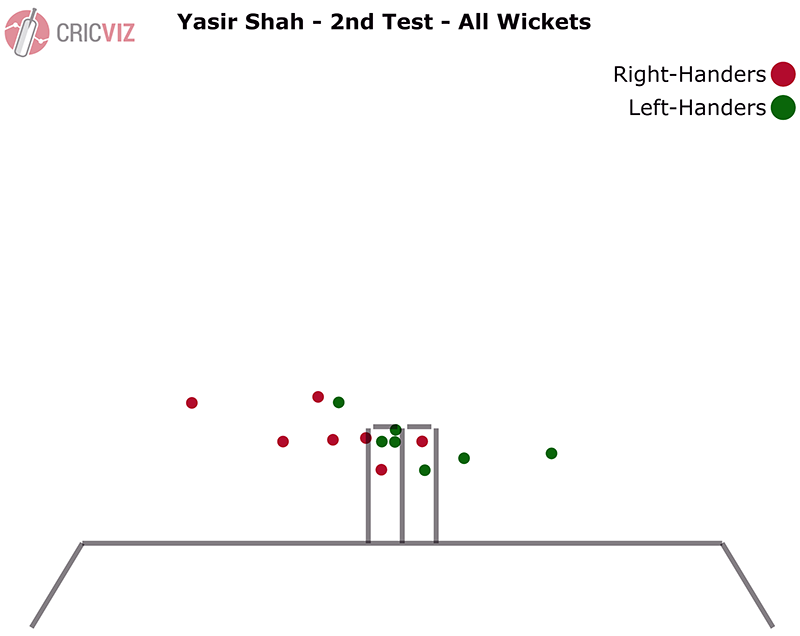 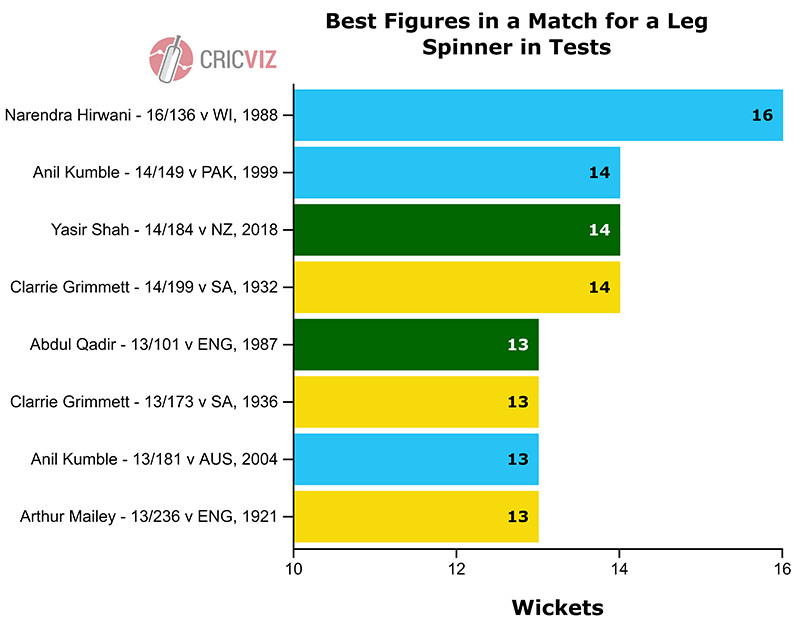 The following CricViz graphics illustrate Yasir’s dominant show en route to a spot in the history books.